HOUSE WEAR was a multidisciplinary exhibition that addressed the condition of impermanence in everyday life and its effect on contemporary design. Artists, writers, architects and designers were asked to explore how this relationship affects the way we live, and the impact of nomadic behavior on our perception of house/home. 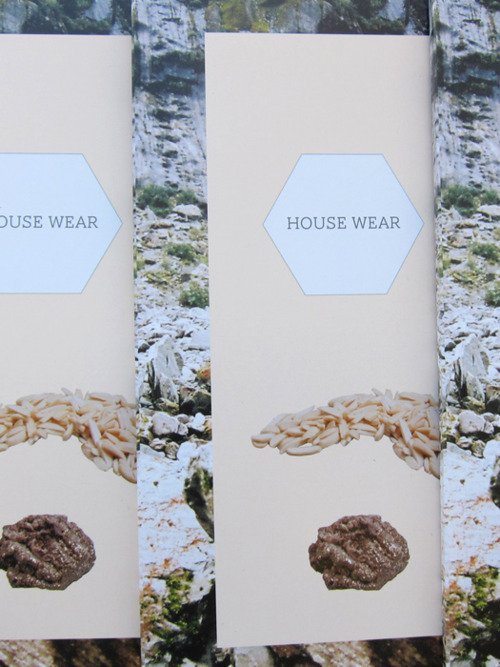 HOUSE WEAR contributors include Dylan Martorell, Ash Kilmartin, ffiXXed, Sibling, tin&ed, Adelle Mills, Nicholas Nicholas, Anna MacKenzie, Sophia Mitchell, Yahna Fookes and WORTHIS. 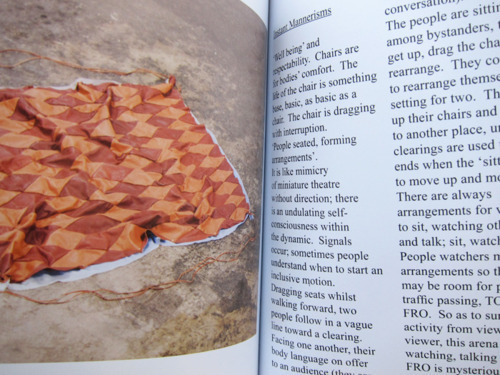 HOUSE WEAR the publication is a study in nomadic behaviour and human design constructs. 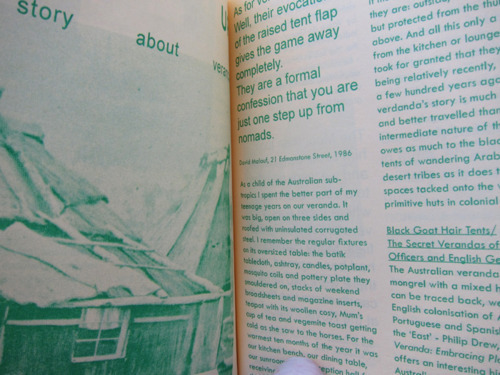 It includes work from the contributors in the exhibition as well as additional writers, designers and photographers, including Beata Wilczek, Sri Spong, New Friends, Nic Dowse, Cynthia Sear, and MANY MANY. 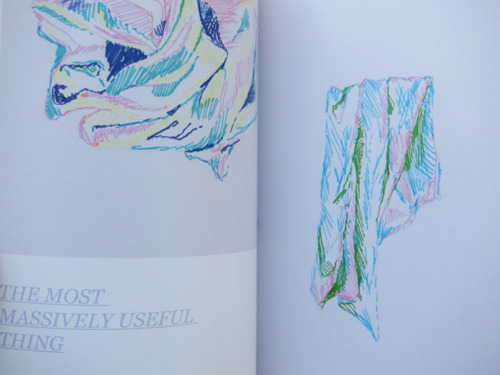 Issue One contains: living systems support objects survival kits tribal practices traditional weaving veranda histories travelling mime migratory reflection useful towel water reservoirs home appliances guided movement cyber dwelling.